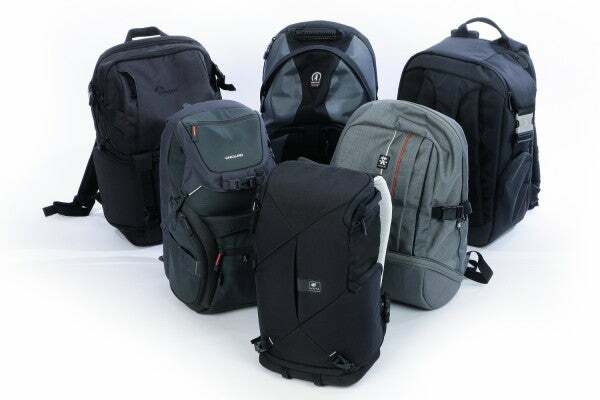 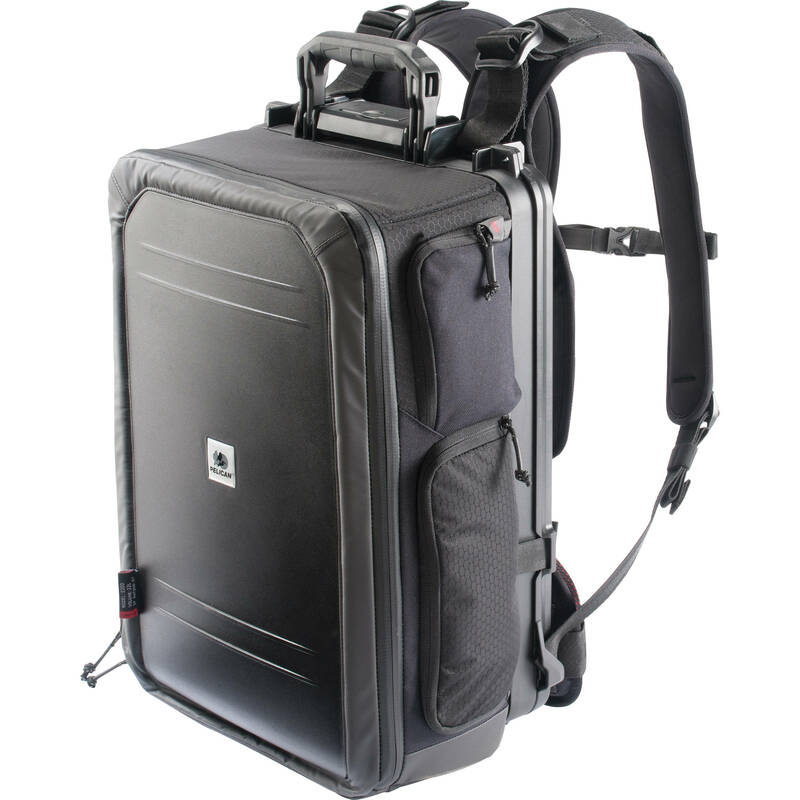 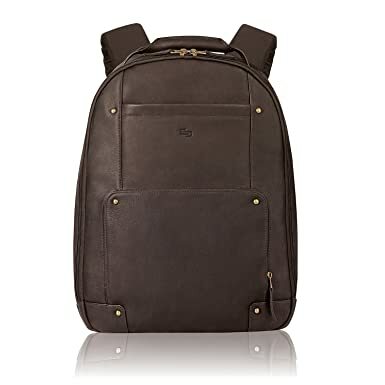 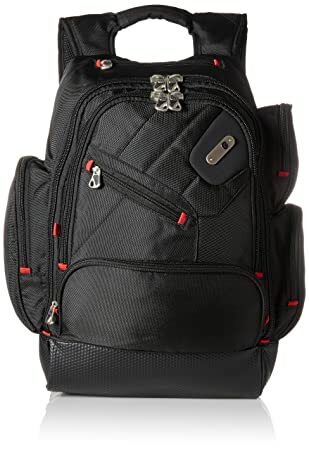 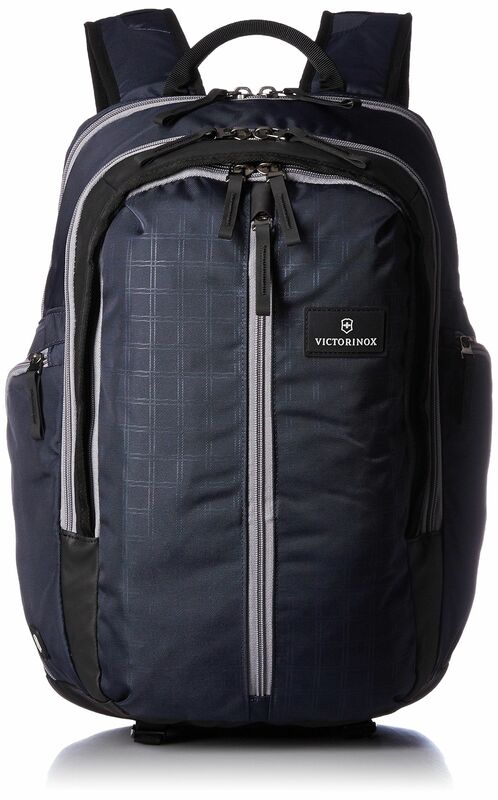 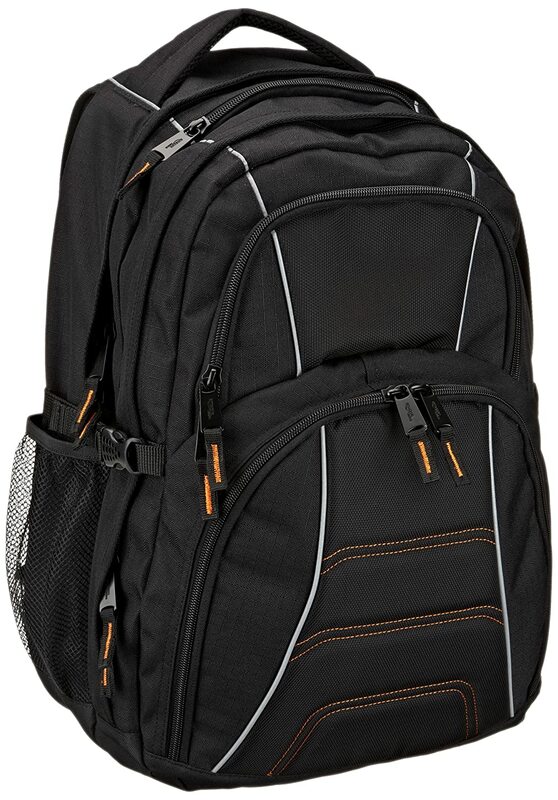 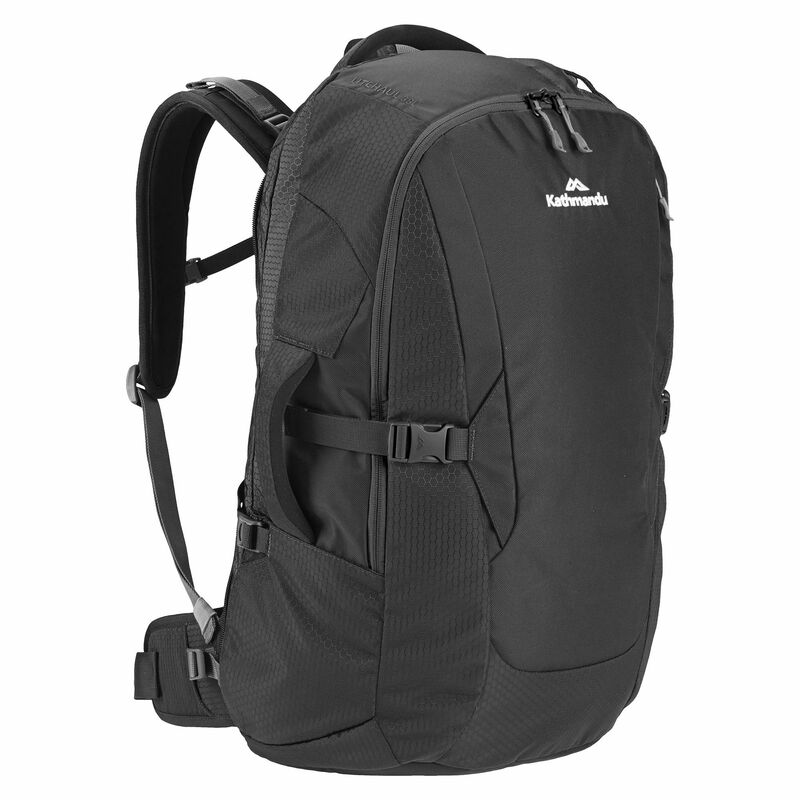 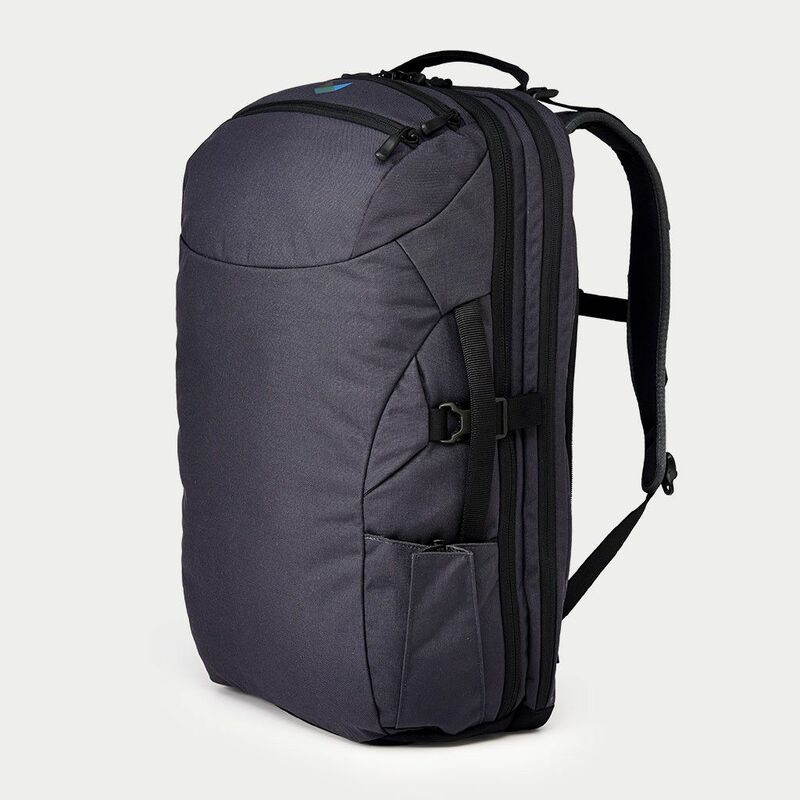 Large multi-compartment backpack with a padded sleeve for laptops. 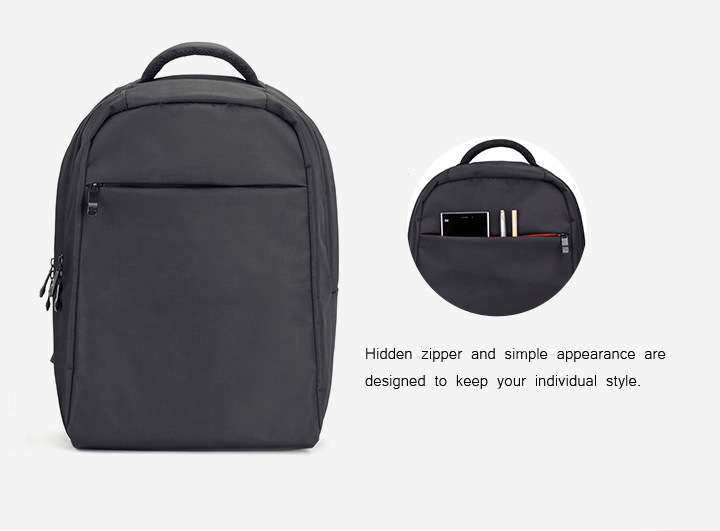 ● Holds up to 15 inch notebook computer. 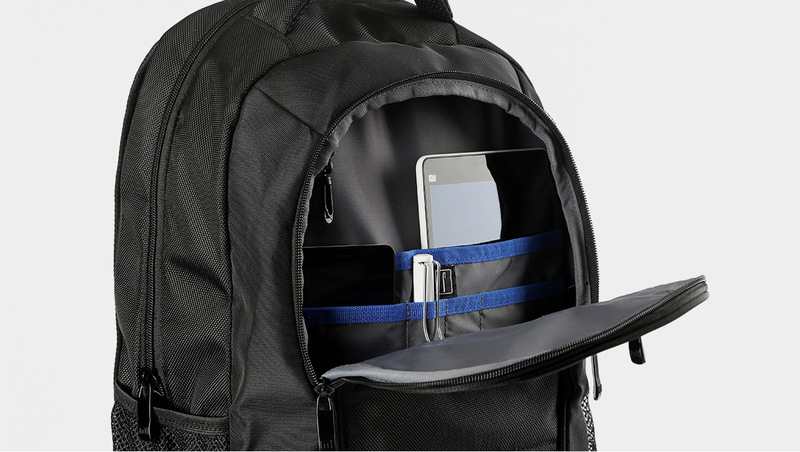 ● Mesh water bottle pockets at side. 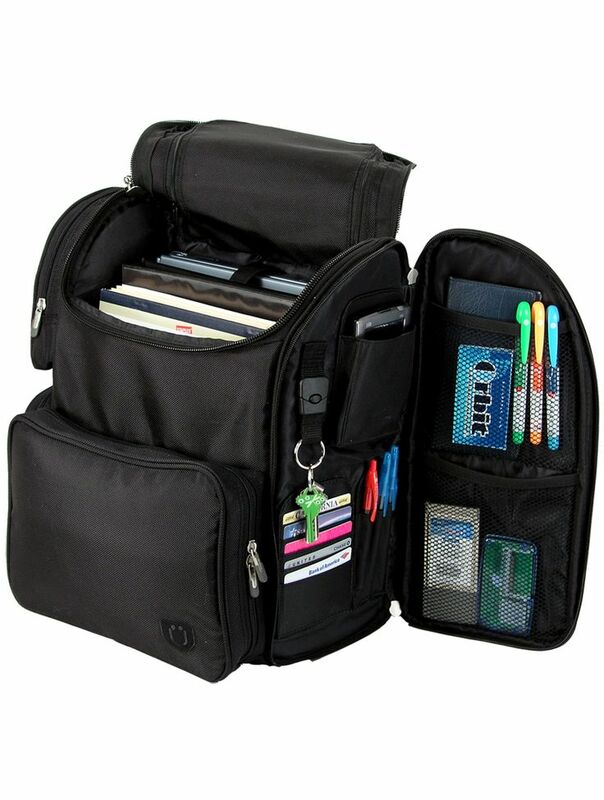 Great for organizing electronics and other small items while on the road. 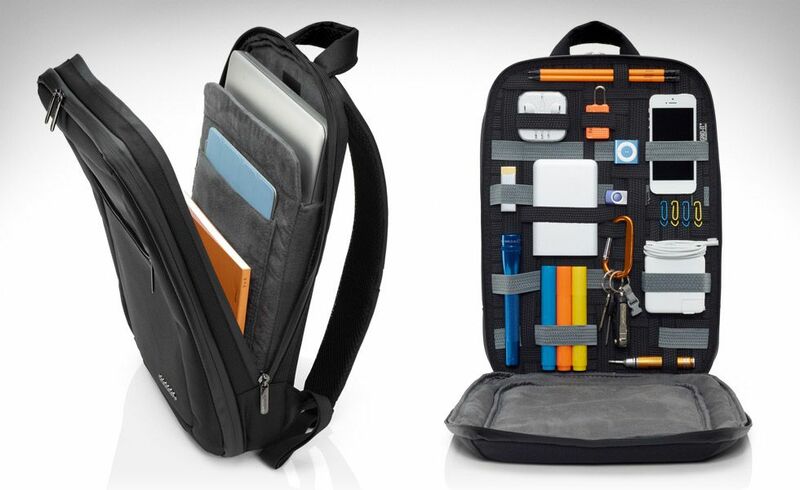 Holds notebooks and laptops up to 15 in. 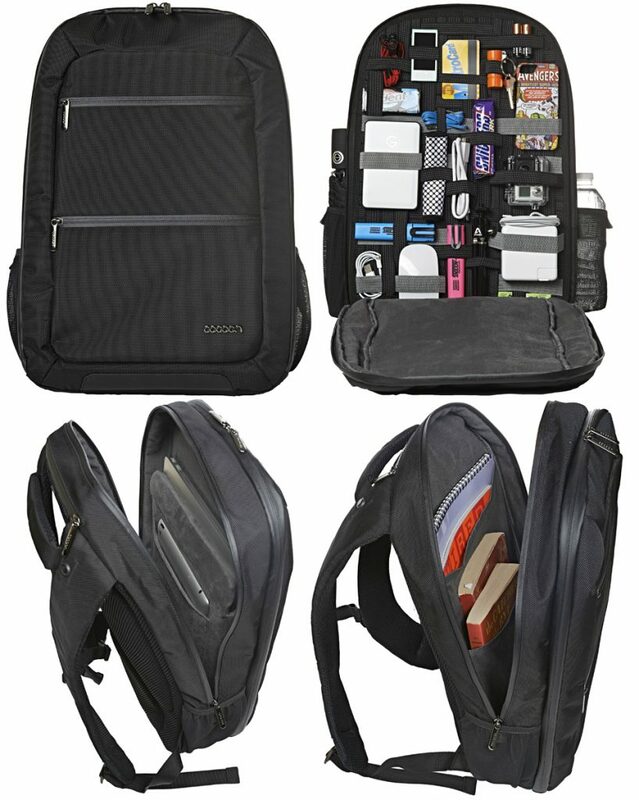 Large multi-compartment backpack with a padded sleeve for laptops. 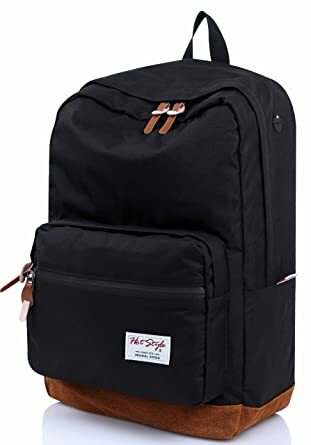 ● Holds up to 15 inch notebook computer.